Discovery Communications has published its financial results for the second quarter ended June 30th 2014. 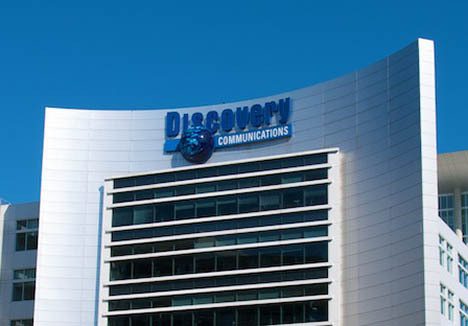 Discovery reported Q2 revenues of $1.6 billion increased $143 million (€106m), or 10 per cent, over the second quarter a year ago, as 23 per cent growth at International Networks was partially offset by a 2 per cent decline at US Networks, primarily due to additional revenues from licensing agreements in the prior year. Adjusted Operating Income Before Depreciation and Amortisation (“OIBDA”) increased 6 per cent to $694 million, as International Networks were up 19 per cent while U.S. Networks were down 1 per cent due to the impact of licensing agreements. Excluding the impact of the Eurosport transaction, foreign currency fluctuations and licensing agreements, total Company revenues increased 9 per cent and Adjusted OIBDA increased 11 per cent.